Norbert Hirschhorn is a physician specializing in international public health, commended in 1993 by President Bill Clinton as an “American Health Hero”. He now lives in London and Beirut. Hirschhorn received a Master in Fine Arts degree from Vermont College in 1994. 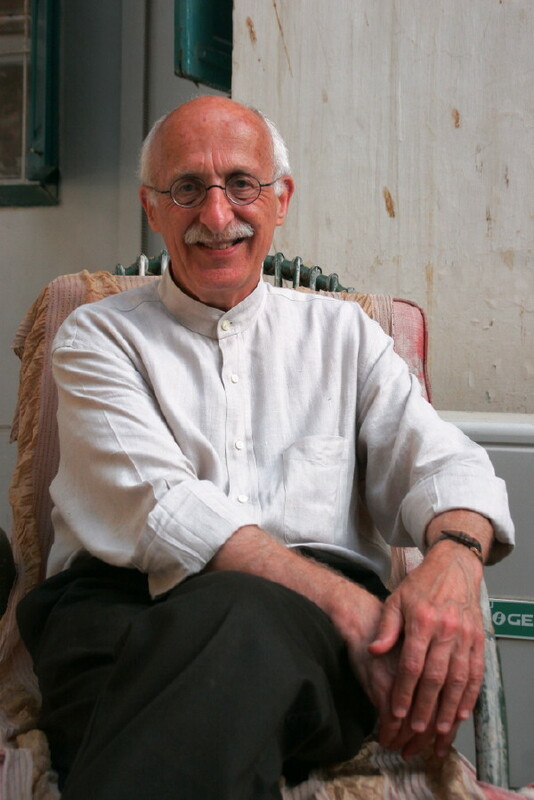 His poems have been published in over three dozen journals, seven anthologies, four pamphlets (the most recent: The Terrible Crystal, from Hearing Eye, London, 2008), and two full collections: A Cracked River (Slow Dancer Press, 1999) and Mourning in the Presence of a Corpse (Dar al-Jadeed, 2008). A third collection, Night-Time Shadows, is out to publishers. Visit his website. with flip-flops on his hands to pad home with. all in an honest day’s work. no pennies either. Her business is rage. for joggers who know him by name: Walid. at evening rush-hour on a roundabout median. This is his job. He does it well. a shawl, an umbrella, an apron to catch charity. your family! lengthen your life! give you well-being! She will levitate. Her work is rapture. This entry was posted in poetry and tagged Norbert Hirschhorn poems, Norbert Hirschhorn poet, Norbert Hirschhorn's Abecedarium for the Workers of the World, Norbert Hirschhorn's Beggars of Beirut on 18/08/2010 by peony moon.